Bring your own project and bring a friend! 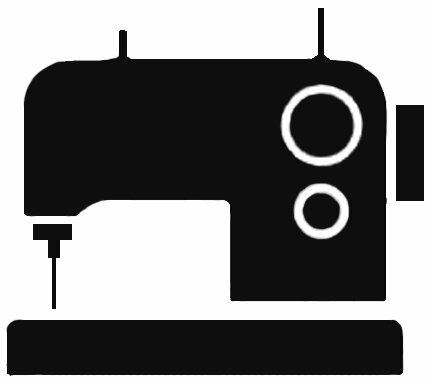 Join us for a day of sewing, conversation and FUN! Lunch is served. Registration Required.